You see, nutrition has a lot of variables. 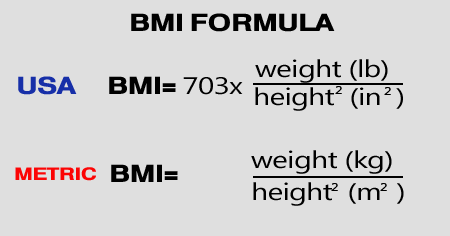 If the change in the composition of your body is an equation, each of these variables has a place. As all variables are important to one degree or another to get the best results, you’ll want to adjust these in the right order. I know I know. We’ve told you, “There’d be no math”. Don’t worry; you will not have to really do math; I just want to show you an analogy. When you were just learning math, from the beginning, you probably learned the correct order of operations: parentheses, exponent, multiplication, division, addition, subtraction. You learned that this had to be done in that order. This is important. If you didn’t know about and that you were facing a complex equation, you would have no idea how to solve it. Doing things in the mess will be not, in general, a good job. Assuming you could actually “solve” the equation, the answer would almost certainly false. And you’d be ultra frustrated. Which brings us back to dieting and my view. As I said, to change your body is like an equation. Unlike math, it isn’t an exact science, but fortunately it’s a science, and we don’t know enough about the body to make statements verdicts. The main variables of body composition are nutrition, exercise, recovery, lifestyle and dietary supplement. The main thing is that you need to focus on those things and it’s in this order you have to. It’s 100%, true? Someone check my calculations. Okay, good. Anyway, most fitness coach would agree with this table. Obviously, it’s not accurate to 1000 % and EVERY variables influences others. If your lifestyle is to get out 6 nights a week and partying, your recovery will be rotten, etc. If nutrition is the most important thing to make changes in your body, make changes in your diet is also important, right ? Exact. Cool, we agree on that. We can also assume that changes in your diet in the process to change your appearance is called dieting. And as we’re not afraid of this word, no one will be traumatized. So dieting. 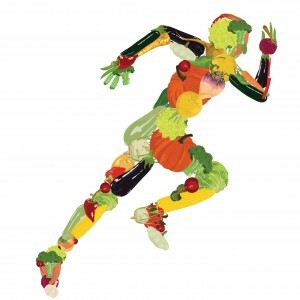 On the surface, it seems simple enough: make changes (positive) in your food choices and see the results. This is true on the surface and at depth, but good to know what to change and when to change to not be confused. As fitness itself, nutrition and dieting have a number of individual components or variables; These variables include everything from the type of food you eat with the amount of food you eat when you eat, the food composition and what other foods are eaten with. And as math, some of these variables are carry a bit more weight (sorry, couldn’t resist) in the overall equation; they will not only have a greater global impact, but often stay focused on these things first is the only way to see progress. 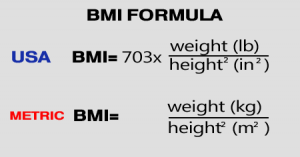 However, your body isn‘t as cut and dry as a math problem; things change as we will see later in the equation and there are very few constants to balance the variables. This means that these things will have different total values for different people and different effects on the entire process. It’s frustrating to not know exactly how or what will be the deciding factor that getting where you want to be. BUT – we know the general order. Many nutrition experts seem so lost in the wars of specific theories and they lose sight of the bigger picture. Me ? That’s what I want to show you: the big picure of dieting and what things must be changed in order that will lead to the largest global changes. I’ll will explain details in the 2nd part.